This Comedian from Mumbai, India, Anuvab Pal performed for the BBC’s new year comedy show. It was his first time in Britain and he left no stone unturned to make fun of the legacy of colonialism. Also, he made his audience laugh at corruption in India. 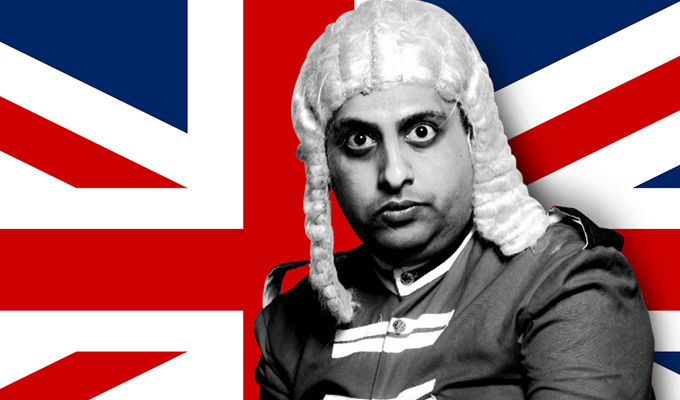 Check out Anuvab Pal as he jokes about the way he speaks English and dissed the British Empire – in front of a British audience, in Britain. But he did not exactly spare India either.